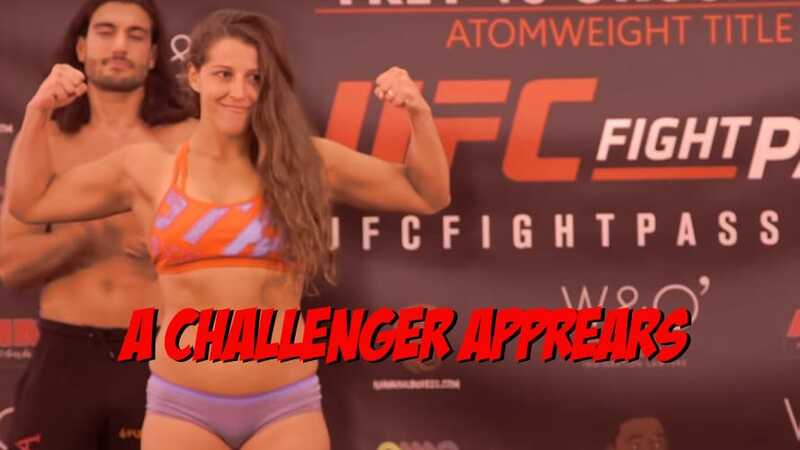 Felicia Spencer Calls Out Megan Anderson for UFC Adelaide After Invicta FC 30 Win, Is a Real Featherweight Division Forming? Immediately following her victory at Invicta FC 30, Felicia Spencer wasted no time securing herself the highest profile fight that a female featherweight prospect can get that doesn’t involve taking a beating from Cris Cyborg. In her post-fight interview, Spencer called out Megan Anderson, who just happened to be in the house and was more than willing to give her an immediate response. Could it be that the UFC will actually follow through and book this fight? Could we actually be seeing the start of female featherweight fights that don’t involve Cris Cyborg in the world’s premier fighting promotion? Even though this was very respectful and not nearly as visceral a callout as it could have been, this is exactly what this struggling division needs. It’s about time that promotions spell out some fights that fans can actually look forward to. Now let’s make sure that the UFC makes it happen. Highlights: Holly Holm Defeats Megan Anderson Via Tremendous Wrestling Performance!